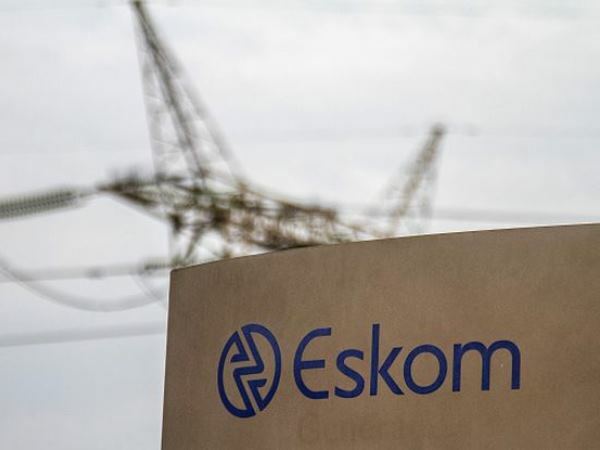 Eskom said on Friday there was currently no planned load shedding as it had enough generating capacity to meet the demand. This follows the first full day without load shedding in a month after Eskom resumed power cuts on April 29, breaking a five-day streak of no load shedding. Eskom thanked its customers for using electricity sparingly during the early morning and evening peak periods, as this alleviated increased pressure on the national power grid. "In winter the electricity demand peaks in the morning and evening as more electricity is used during these times. We appeal to all our customers to continue to reduce their electricity usage throughout the day but to be aware of the need to save more during the peak periods from 06:00 to 10:00 and 17:00 to 21:00. "Every little bit of savings goes a long way in assisting us to manage the demand and supply of electricity and to eliminate load shedding," Eskom said. The power utility urged electricity users to consider energy efficient ways of keeping warm as the evening temperatures begin to drop. • Turn down the thermostat on your electrical element geyser to 60°C. • Don’t use hot water for tasks you can accomplish with cold water - such as rinsing dishes and vegetables. • Only use hot water for cleaning tasks that really need it, like washing your hands. • Set your fridge to 3°C – any lower and it will use more electricity than necessary. • Make sure the seals of your fridge and freezer doors are intact. • Place your fridge somewhere cool - away from sun-facing walls and windows, and as far as possible from the stove. • Defrost your chest freezer twice a year; upright freezers should be defrosted three times a year. • Don’t overfill your fridge or freezer; only use 90% of its capacity. • Always switch off lights in unoccupied rooms. • Unplug all appliances you are not using. • Don’t leave computers, TVs and DVD players on standby – if you do, these appliances use up to 50% of the power they normally use. • Keep curtains and blinds open during the day to optimise natural light and postpone switching on artificial lighting until it gets dark.